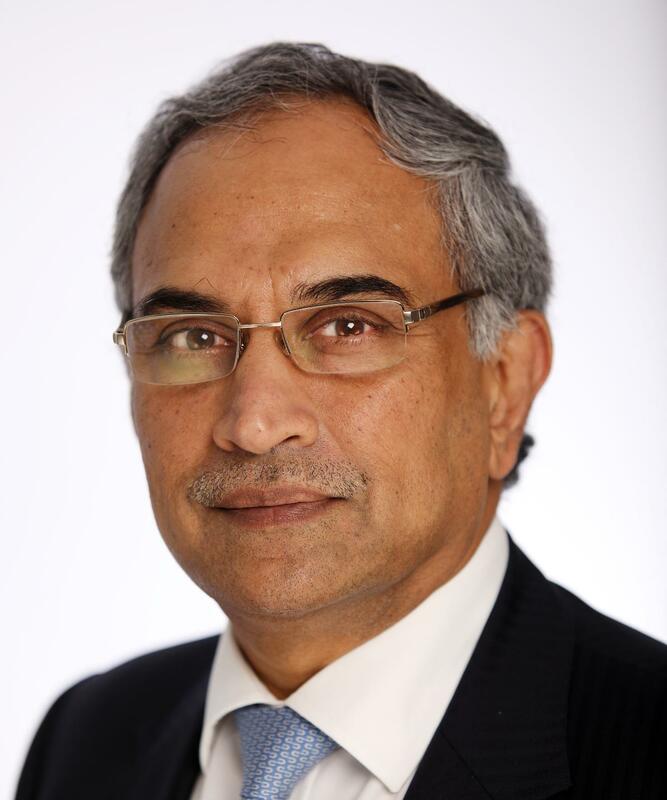 Mr Ramakrishnan was the first ever National Tutor in Plastic Surgery of the Royal College of Surgeons England, and has set up many training courses to teach Plastic Surgeons. He performs over 600 plastic surgery operations a year. These include breast reshaping, body sculpturing, liposuction, face lift and eye lid surgery. Mr Ramakrishnan was recently voted by Surgeons as one of the top ten surgeons in Plastic Surgery. Consultant Plastic Surgeon at St Andrew's Centre for Plastic Surgery, Broomfield Hospital. Consultant Plastic Surgeon at Basildon and Thurrock University Hospitals. Reading, cricket, chess and travelling. Mr Ramakrishnan has over 100 publications relating to techniques in Plastic Surgery in international journals for Plastic Surgery. Mr Ramakrishnan runs a competitive fellowship in breast surgery. He selects and trains aspiring cosmetic surgeons in the finer aspects of beauty. Mr Venkat Ramakrishnan does not hold a share or financial interest in this hospital, another Nuffield Health hospital or the company. Mr Venkat Ramakrishnan does not have a share or financial interest in equipment used at this hospital or another Nuffield Health hospital. Mr Venkat Ramakrishnan does not hold any paid advisory role(s) at this hospital or on behalf of Nuffield Health.